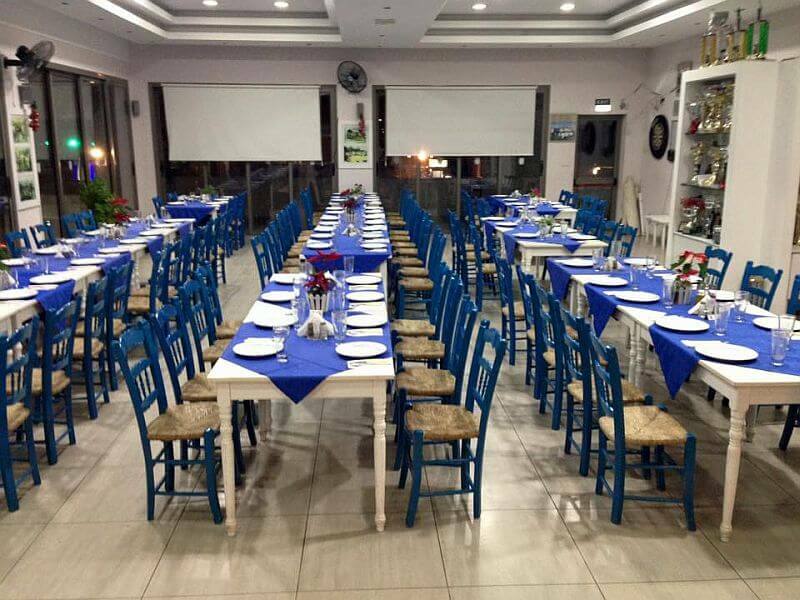 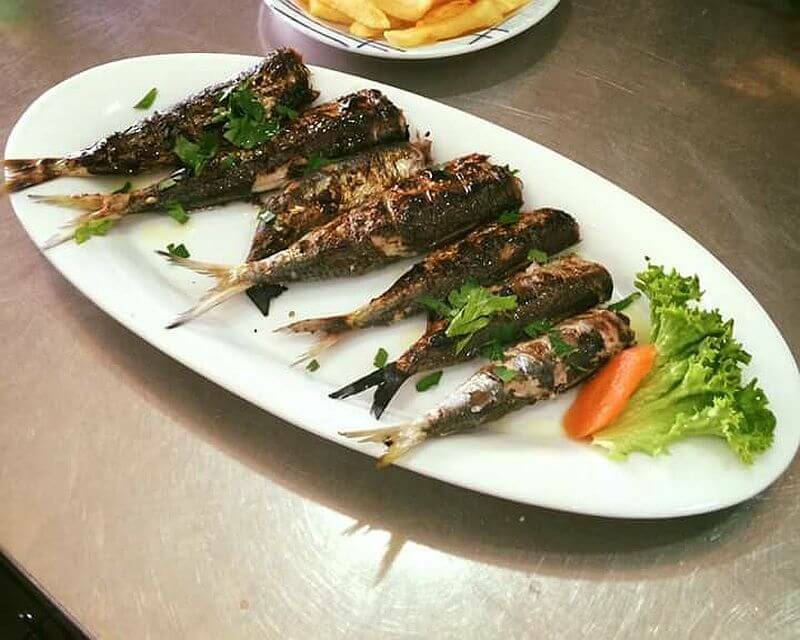 At Koma tou Yialou restaurant you can enjoy delicious seafood dishes in a pleasant environment. 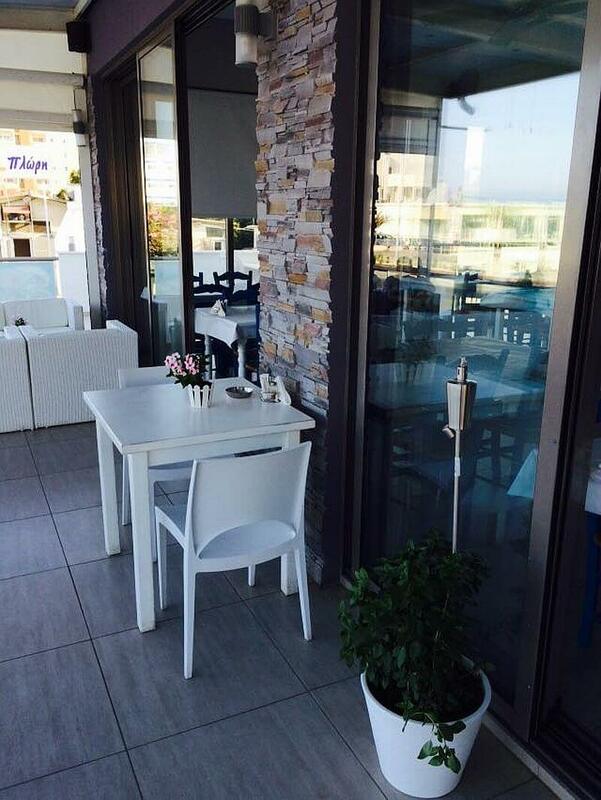 Koma tou Yialou stands out for its quality, impeccable service and beautiful surroundings. 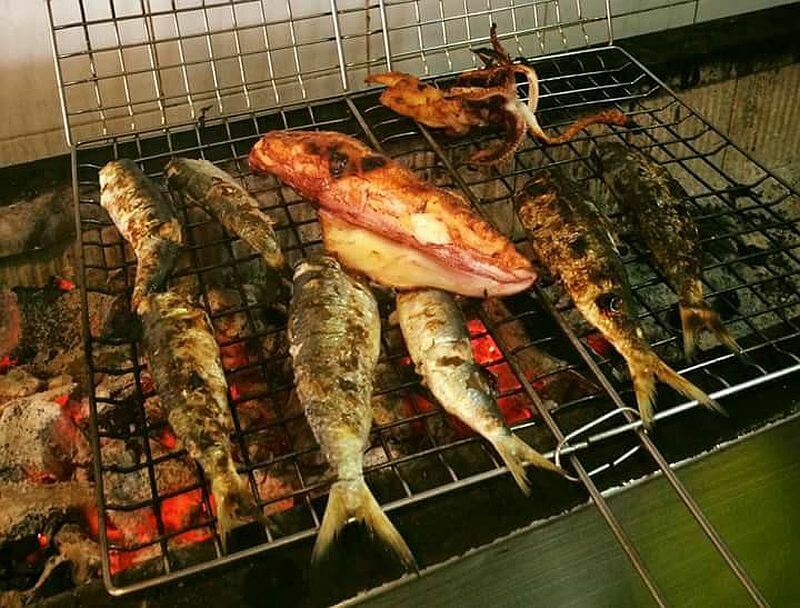 The food is made from pure raw ingredients carefully selected on a daily basis, based on traditional recipes.